Welcome back to another Australian crypto market update. 2019 has started relatively upbeat. Bitcoin found a bottom mid-December and prices seem to be holding. Equities finally stopped imploding around the same time as Bitcoin and we started the new year in the green on multiple fronts. The world looks a better place, and traders are starting to put some risk back on the table. With crypto still technically in a bear market, the test to see if Bitcoin holds its new bottom would come with the next batch of negative news / FUD. Right on cue, we had the first 51% attack on an established, recognisable token, ETC. We had reports that a whole host of big-name miners, including Bitmain, had shut up shop. We even had a high-profile Norwegian kidnapping case, demanding US$10million worth of Monero. Despite this, prices have responded relatively well. On the upside, there are definitely some positive things in the pipeline for crypto in the first half of 2019. Bakkt have been busy, recently acquiring RCG, a futures commission merchant. Bakkt will be bringing their physically backed Bitcoin futures online in upcoming months. Fidelity is soon expected to allow crypto allocation to its US$7.2 trillion funds under management. XRP have been busy working on an FX remittance solution that on paper stands a decent chance to disrupt the USD$30 billion remittance market. Constantinople Mainnet Fork – scheduled to fork on block #7080000, which was slated to take place on the 17th Jan, but has now been delayed due to security concerns. The Constantinople fork is probably the only significant one out of the three as it moves Ethereum’s transition from proof of work, to proof of stake consensus closer. Constantinople contains 5 new upgrades to the network. The most anticipated is the reduction of block reward from 3ETH to 2ETH. News broke overnight that Cryptopia, a New Zealand crypto exchange, suffered a security breach which has resulted in “significant losses”. Details are scarce at this stage but the breach is rumored to be in the millions and NZ Police with the assistance of the High Tech Crimes Unit have been carrying out raids in NZ today. Last week Ethereum Classic (ETC) suffered multiple 51% attacks. Coinbase first reported the attack on the 7th of Jan. Their findings indicated over 100 instances of chain reorganisations, with double spends in the vicinity of USD$1million worth of ETC tokens. The largest victim is reported to be gate.io, a smaller Chinese crypto exchange, which ended up USD$100k worth of ETC tokens out of pocket. In a bizarre plot twist, gate.io reported yesterday that the hacker/s reimbursed the stolen tokens in full. The hacker remains silent. Some people are speculating that ripping off the exchange was not the motive - it was to make a statement about the weaknesses of Proof-Of-Work consensus mechanisms, and possibly make a case for Proof-Of-Stake, either on the ETC network or in general. Another theory is that the hackers placed sizable short ETC positions on Okex, a margined derivative exchange. Initially ETC fell just under 10% when Monday’s news of the attack broke. ETC recovered much of its losses relative to USD over the following two days. ETC price movement has now fallen back into line with many of its peers, as if nothing had happened. I find it utterly mind blowing that ETC is still a thing. The fact it’s trading at anything above zero makes absolutely no sense to me. You can currently buy greater than 51% hashing power for $USD5k/hr on the ETC network. Why run the risk of using this token and opening yourself up to a potential double spend attack? I struggle to understand what value proposition it possibly could have? The news comes ahead of Bitmain’s upcoming IPO, announced in September last year. 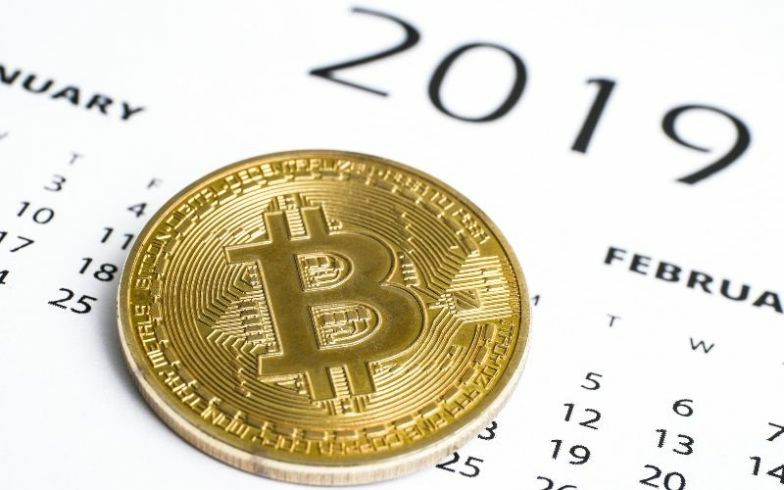 Due to the collapse in crypto prices during 2018 (in particular BCH which Bitmain held significant inventory of), analysts are estimating a 2018 loss in the vicinity of USD$1billion. Word on the street is that Jihan will step down as CEO and take a more behind the scenes advisory role, along with Keuan Zhan, Bitmain’s other founder. Bitmain at one stage sold 75% of all Bitcoin ASIC mining machines and controlled 43% of Bitcoin’s network hashing power in its peak. The new CEO, rumoured to be Wang Haichao, has supposedly halted all mining operations until he finds his feet. Either way, it’s not an ideal situation to be in pre IPO. If you like IR and can spare 5 mins of your time. Take part in our survey and we promise to build a bigger and better user experience for you, our loyal customers. In addition to our gratitude, you will receive +5 luck from the crypto gods in all your trades this year.